Synergistic Research werd in opgericht door Ted Denney III in Huntington Beach CA. Zijn design met actieve afscherming en voortdurende research naar nieuwe combinaties en materialen maken Synergistic Research tot een van de producenten die blijven vernieuwen. Optimale synergie in een systeem realiseren opdat het systeem verdwijnt en je muziek kan ervaren in je ruimte. Zin om het te beleven? Maak een luisterafspraak en leer hoe je deze producten kan inzetten in jou systeem. The Synergistic Research BLACK Quantum Fuse is by far Synergistic’s highest performance fuse to date. Introducing Synergistic Research BLACK featuring a patent pending UEF coating and Graphene with 8 million times the conductive density of copper. If you thought Synergistic Research RED fuses were a big improvement over the original SR 20 Quantum Fuses, you ain’t heard nothin yet! The difference between (SR) RED and BLACK fuses are night and day with amazing gains in transparency, clarity, sound staging, and musicality. In addition to the new material Graphene used and the UEF coating the BLACK Fuses are treated with 2 Million volts of electricity in a process SR calls Quantum Tunneling that alters the conductor at a molecular level for optimum performance. Synergistic Research BLACK Quantum Fuses are available in many variants – small (5x20mm), large (6.3x32mm), fast blow (F) and slow blow (T). From the mind of Synergistic Research lead designer Ted Denney comes the Black Box. In development for over two years, the Black Box is now perfected and ready to transform your listening room. 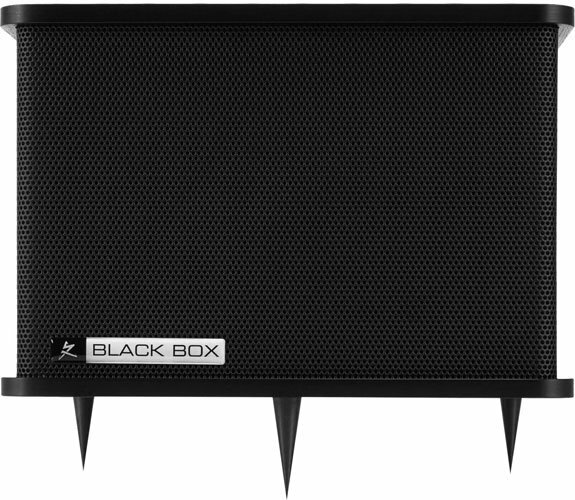 The Black Box is an LF (Low Frequency) Resonator Array that elegantly and simply solves bass node issues in most rooms. 3 points of contact creates a guarenteed base where as 4 points have the possibility of having one of the spikes not touching the ground. Perfection perfected. RCA and XLR. Imagine taking your listening experience to a place you have never been before. Your familiar music at once, becomes brand new. New Galileo UEF Interconnects, a culmination of 25 years of research and development will take you there. 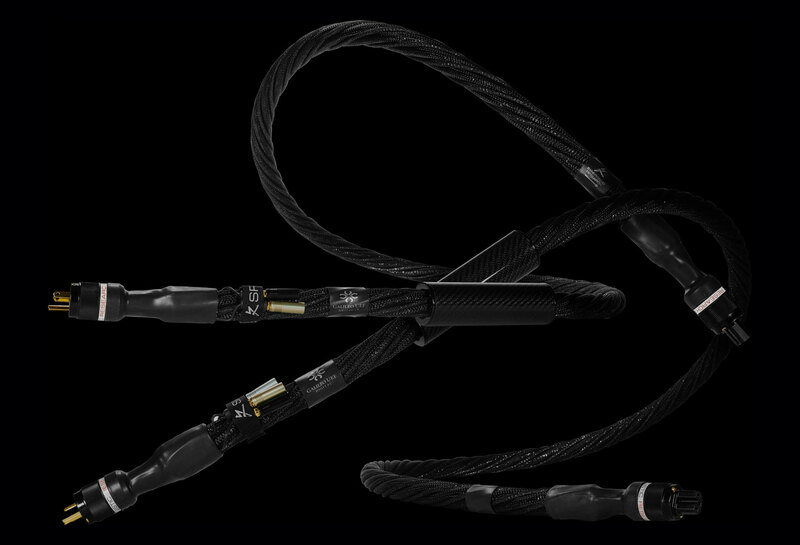 Representing the highest echelon of signal transfer available in high-end audio cables and building upon a quarter century of award winning designs, the Galileo UEF Interconnects push the envelope to unprecedented levels of performance. By incorporating advanced materials such as Graphene, Pure Monocrystal Silver conductors in air dielectrics, as well as UEF and Ground Plane technologies, Galileo UEF Interconnects break the barrier from “Hi Fi” into live, real music with the highest resolution and lowest noise floor. 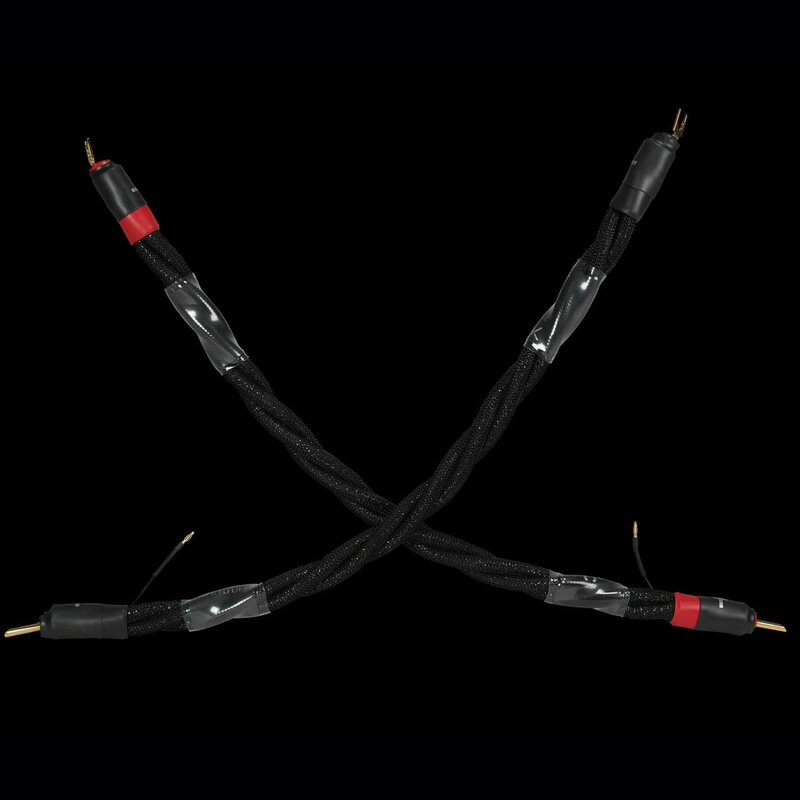 These amazing interconnects have been engineered to beat the world’s best cables regardless of cost and are ready for an immediate in-home audition. Galileo UEF Power Cables are the first power cords we’ve manufactured with internal Active EM Cells first developed for our PowerCell line conditioners. You see even when your power cords are connected to a line conditioner, they are still subject to RF and EM fields between your power conditioner and components, and this can cause distortion in your system. Each Galileo UEF Power Cable comes equipped with a tiny Swiss made power supply designed to drive the cable’s Active Shielding as well as bias the micro EM Cells encased in carbon fiber. 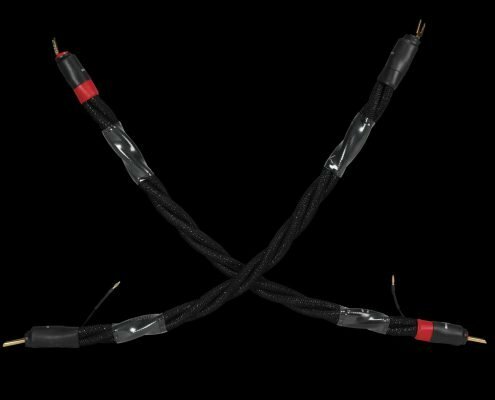 The net effect is a power cable that functions as a discreet power conditioner for electrical isolation between components within your system. Powering even one or two components with Galileo UEF Power Cables can have transformational effects by dramatically lowering your system’s perceived noise floor. Each Galileo UEF Power Cable is handmade in our California factory and is available for immediate audition in your high-resolution audio system. Available in both Analog and Digital variants. Today’s High-End amplifiers and speakers are unmatched in their performance potential. Advanced materials and designs have taken us to the pinnacle of audio playback. 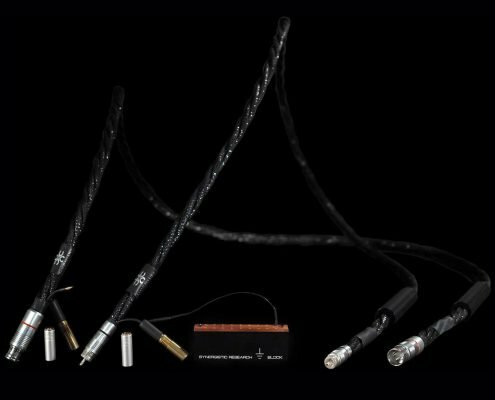 New Galileo UEF Speaker Cables allow you to take advantage your investment by delivering unequaled levels of musical refinement, dynamics and holography. 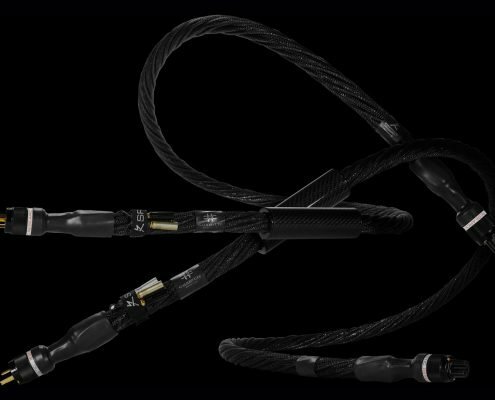 The result of over 25 years of continual technological advancement, our absolute highest performing speaker cables to date are built by hand in our California factory from Pure Silver Monocrystal Filaments suspended in air dielectrics. 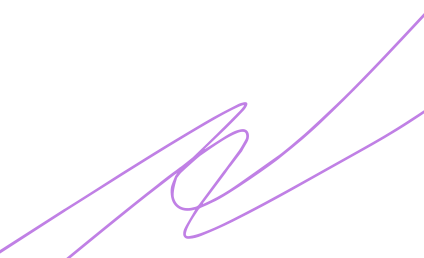 Individual Silver Matrix Alloy conductors are added for current delivery, then signal passes through a Patent Pending UEF Cell, where the information is further refined. 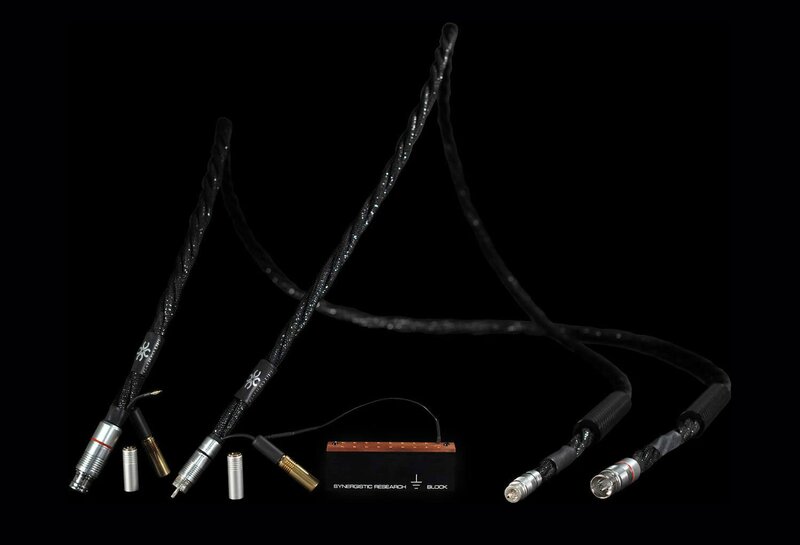 Each pair of Galileo UEF Speaker Cables is meticulously crafted by our expert technicians and takes two days to complete. Galileo UEF Speakers Cables enable your speakers to transport you into your music, breaking down the traditional barriers in Hi-Fi reproduction, and setting your system free. High Definition Ground Plane System with UEF filtration.